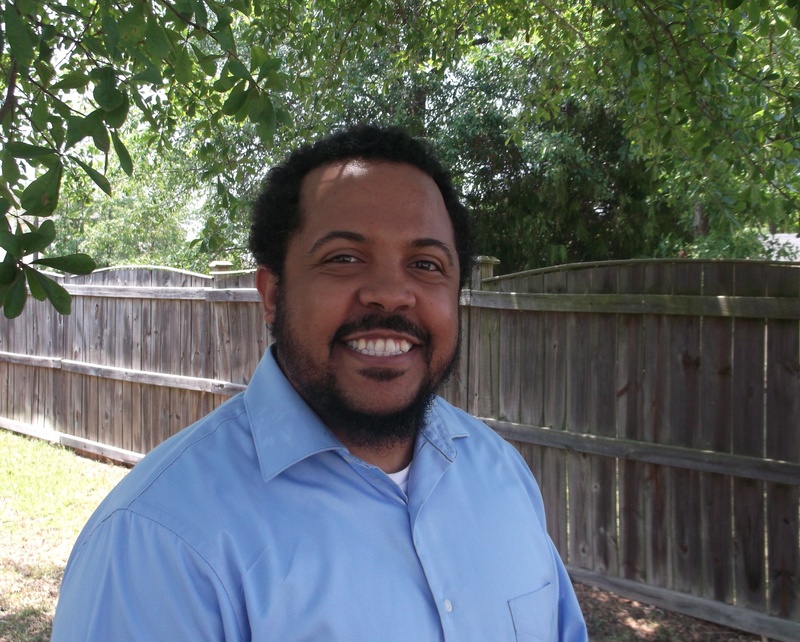 Ramon M. Jackson is a Ph.D. candidate in the Department of History at the University of South Carolina. His forthcoming dissertation entitled “Leaders in the Making: Higher Education, Student Activism, and the Black Freedom Struggle in South Carolina, 1925-1975,” examines the multi-generational movement for freedom and racial equality led by youth and college students educated in segregated high schools and Black colleges and universities in the Palmetto State. His secondary scholarly interests include the intersection of race and sport and the racial politics of the commemoration of the civil rights movement. Currently, he is the Public Humanities Scholar for South Carolina Educational Television’s Between the Waters project, an N.E.H. supported effort to build a fun, interactive and immersive virtual tour of Hobcaw Barony, a 16,000 acre former rice plantation in Georgetown, S.C. Mr. Jackson still believes that Hank Aaron is the “Home Run King,” dreams of leaving academia to become the world’s top tailgate chef, and is an unapologetic wrasslin’ fan. You can read an archive of his posts here.